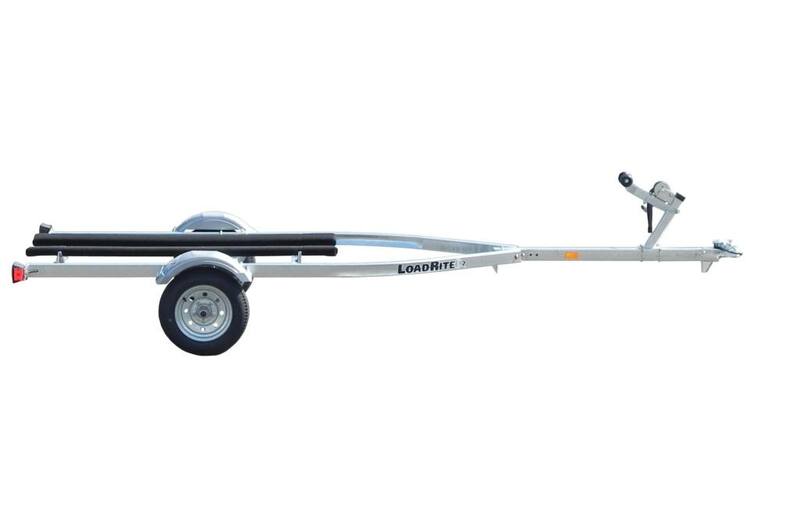 Load Rite designs and manufactures these models with durable, heavy-duty galvanized steel allowing these trailers to securely carry a single PWC. 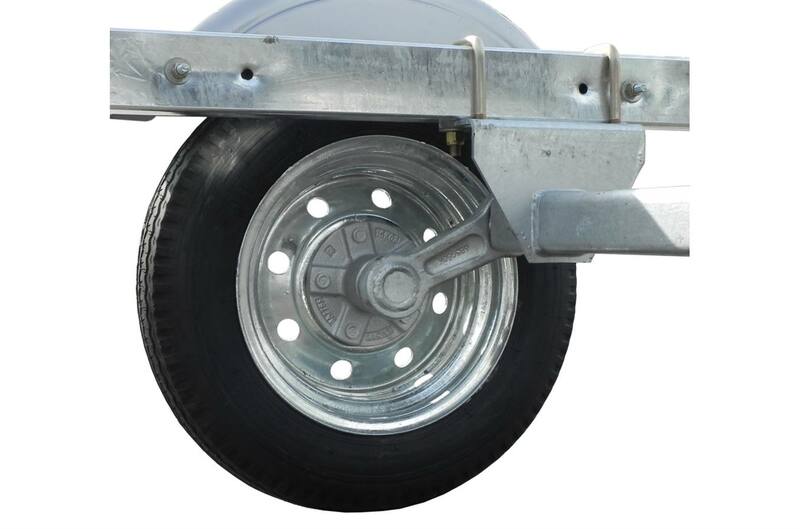 Load Rite's adjustable bunk system protects your valuable equipment from damage during transport, while our patented tubular frame design protects and conceals wiring for a better-looking trailer. Single PWCmodels are designed to safely carry up to 1,200 lb. Carpeted, fully adjustable bunks safely cradle any PWC. Stylish plastic fenders and torsion suspension combined with options like LED lighting and aluminum wheels, make this model line stand out from all the competition.